The biggest enemy for any paid streaming service (Tidal, Spotify, Rdio, Deezer, Beats, etc) is not another paid streaming service, or any of the non-interactive radio services like Pandora or Songza. 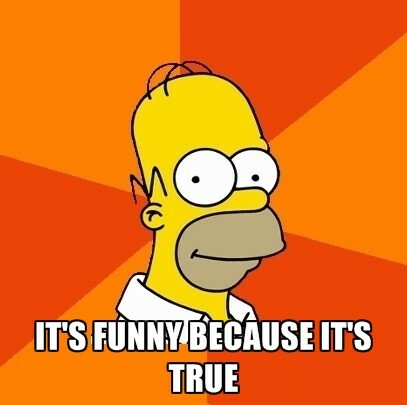 It’s YouTube. And unfortunately for streaming services and some players in the music industry, YouTube looks pretty unbeatable. The most galling part is, YouTube doesn’t seem to care that much about music. They pay lip service in interviews and have deals with artists to monetize plays based on ad revenues, but given that music accounts for around 40% of all content streamed on the site, it doesn’t come across as being a high priority. YouTube’s massive ad campaign on the New York City subway didn’t mention music at all. 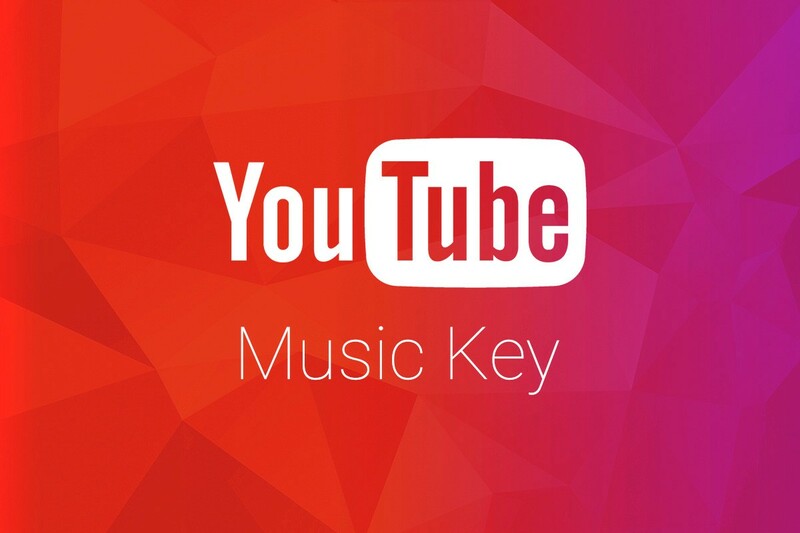 Its paid service, YouTube Music Key, was launched with little fanfare last year and has languished in beta ever since. The average consumer, however, cares not one whit about this. They just want to listen to what they want, when they want, and YouTube provides that in spades. Albums that aren’t available on streaming services are on YouTube — while I couldn’t find the masterful Geraldine Fibbers album Lost Somewhere Between the Earth and My Home on any service, it was easy listen to on YouTube. Then of course, there are those Liverpudlian white whales of streaming, the Beatles. Not on Spotify, Tidal, or Rdio… but it took less than 20 seconds for me to pull up a playlist of their number one hits and listen away on YouTube. YouTube is also the only place for most of the live and unofficial content fans want to see. About a year ago, a friend recommended I check out Future Islands’ Letterman performance, so to YouTube I went. After I watched it, YouTube started serving me more of the band’s videos, so I stayed. For anyone who comes to a band via a recommendation to check out a live clip, YouTube remains the only game in town. This is to say nothing of the hundreds of bedroom covers and remixes available on YouTube that can’t be found anywhere else. The sheer volume of content on the site far surpasses anything other streaming services can offer. Oh, and those “exclusives” other services are touting? Yup, they’re all on YouTube within moments of being launched on other platforms — usually slightly sped up or slowed down to evade YouTube’s Content ID system, but sounding pretty much the same as what you’d have to pay to hear. The product is not great, but that’s almost beside the point. Making playlists is a cumbersome process; the app doesn’t allow offline caching of playlists (Music Key subscribers can pay for this); and the app doesn’t run in the background so you can listen to music while doing other things on your phone. Annoying? Sure. But annoying enough to pay $120 per year to overcome? As was referenced in the tweet at the top of the piece, kids love YouTube. They watch Minecraft tutorials and PewDiePie clips all day long. They watch shorts their friends make and clips of TV shows — and they mix music into this playlist. More than one person has suggested to me that people would pay for music if it was integrated into Netflix — and kids have created an oddly DIY version of this on YouTube. For them, it’s all one big content stream. Superstars will never go away, but fan expectations are different — they want another kind of interaction, one without as many hurdles. And YouTube, where they can consume it all, in one place, for free, provides that in a way official services just can’t. So does this mean streaming services should all just pack up and go home? No, but it does mean they need to take another look at their products. Allowing “unofficial” content on streaming services would be a great place to start, and as painful as it could be, lowering the price point might be a solution. Even though converting from free to anything is the hardest step to take, $3.99 for a better experience seems like an easier sell. As it stands now, YouTube still reigns supreme, and the economics of that don’t look good for the record business. They need to start doing something, fast, before YouTube crushes them completely. If you enjoyed reading this, please log in and click “Recommend” below. TIDAL Wave or Shallow Pool? Head of VR/AR creative and strategy at Friends With Holograms. Adjunct at NYU. Bylines Billboard, Ad Week. Speaker. Ultrarunner in my spare time.